The Governing Body has sole responsibility for admissions to this school and admits 60 children to Reception class each school year. To apply for a place at St Monica’s Catholic Primary School you must first complete an application form from the London Borough in which you live. If you live in the London Borough of Enfield, you can apply via www.enfield.gov.uk/admissions. You must also complete a Primary SIF 2019 -20 and the Certificate of Catholic Practice (which can be obtained from your Parish Priest) and return all of these to the school. If you are Catholic you must also bring to the school office, your child’s original Baptismal Certificate marked with the seal/stamp from the Church where the Baptism took place (photocopies cannot be accepted). The Admissions Policy for 2019-20 has now been finalized and can be viewed at St Monica’s Admissions Policy 2019 -20. The only changes from the draft published for consultation in December 2016 are some revised definitions; see sections on pages 1 to 3. All Catholic schools in the Archdiocese of Westminster have been instructed by the Archdiocesan Education Service to adopt these definitions in the light of a recent legal challenge. 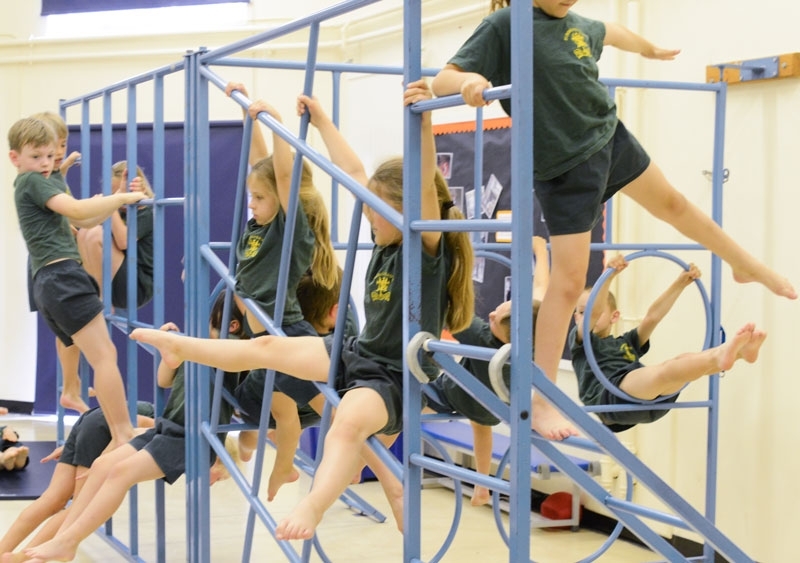 Please read the Admissions Policy Criteria and Notes very carefully as they explain the admissions process and how the Governing Body offer places to children. Open afternoons for a place in Reception for 2018 will take place on Thursday 1st November 2018, Wednesday 28th November 2018 and Wednesday 9th January 2019. The open afternoons will give you a chance to view the school and ask any questions regarding the admissions process. All open afternoons will start promptly at 1.30pm. It is essential that you call the school office on 020 8886 4647 to book an appointment to attend one of them. If you wish to apply for a place on the waiting list for any year group, you must submit a Common Application Form from the Borough in which you live (for example via www.enfield.gov.uk/admissions). You must also complete a Primary SIF 2018-19 and the Certificate of Catholic Practice (which can be obtained from your Parish Priest) and return all of these to the school; you can do this at any point in the year. If you are Catholic you must also bring to the school office, your child’s original Baptismal Certificate marked with the seal/stamp from the Church where the Baptism took place (photocopies cannot be accepted). The only material change from the existing Policy is an amendment to the second of the oversubscription criteria on page 1. The existing Policy gives priority to baptised Catholic children with a Certificate of Catholic Practice who would have a sibling in the School at the time of admission; in the proposed Policy for 2020/2021, priority would be given such children if they had a sibling in the School at the time of application. The effect of this is that a child due to start primary school in the same term that an older sibling at St Monica’s is due to enter secondary school would be placed in oversubscription category 2 rather than category 3. Any comments should be submitted to the School Office office@st-monicas.enfield.sch.uk before 31 January 2019.